 Powerful ideas, insights and thought pieces from Minale Tattersfield, the international design and branding specialists for the retail petroleum sector. 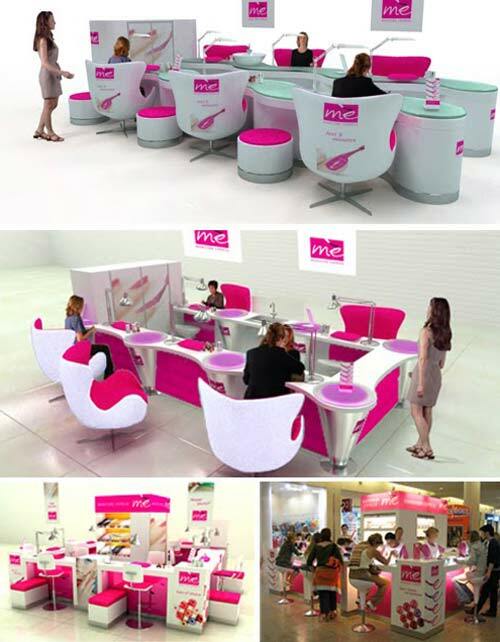 Manicure Express, ME for short—a name chosen deliberately to work in a multilingual environment—represents a new concept in nail care in Russia. A service aimed at middle-income women who prefer to simply show up rather than make a traditional appointment, the brand is modern and friendly, and decidedly mass-market, although outlets are located in upmarket malls, airports, and other high-traffic areas. The colors are vibrant, to communicate quickly in cluttered environments, and the simple, European-feel graphics allow for easy extension into personal-care product ranges. Its phenominal success has seen expansion and opening of a further twenty-five outlets within the first fourteen months of business. 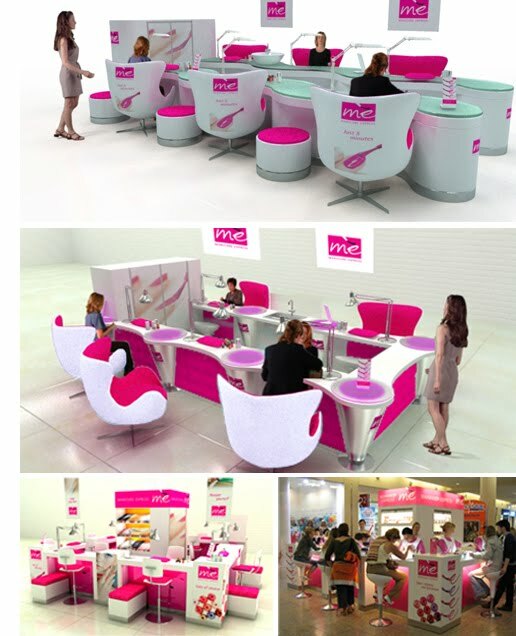 In addition to the brand’s core offer, further expansion is being developed in its own brand nail care products. Currently, a Manicure Express Deluxe version is being tested for ‘upmarket’ office developments. One of the surprise lessons from the first outlet, which opened in Moscow in 2006, was the unexpectedly large number of men using the service—an example of customers redefining a brand on their own terms. Are eco petrol stations credible? The Scribble ® by Minale Tattersfield. Powered by Blogger.